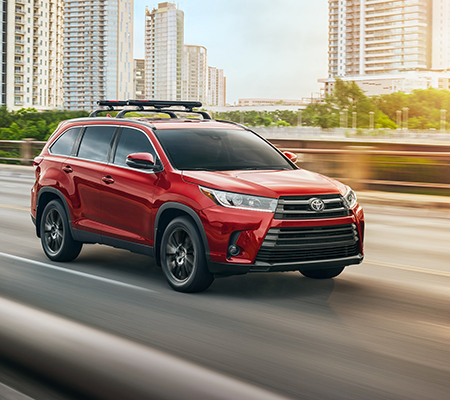 At Andy Mohr Toyota, we think there’s no better way to hit the streets of Noblesville than in a new, highly reliable vehicle. 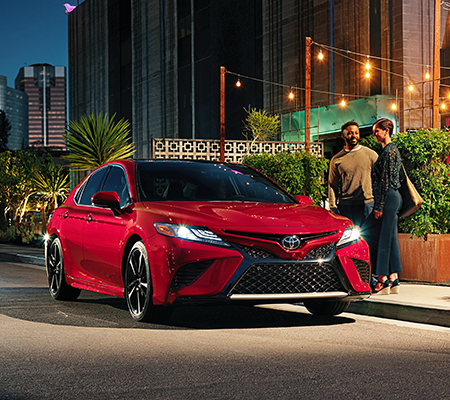 As a proud Toyota dealer in this area, not only do we love helping residents find a stylish way to commute, we also just love the town itself. Before we get into the great perks that come along with our Toyota lease deals near Noblesville, we wanted to highlight a few of our favorite activities here. Outdoor enthusiasts and lovers of autumn will especially appreciate the Pumpkin Harvest Festival at Stonycreek Farm every year. However, if you’re looking for a day of shopping, it’s always a good idea to head over to Hamilton Town Center and the historic square, where you’re sure to find yourself a special treat. No matter where you’re headed, if you want to arrive safely and in style, we see a Toyota vehicle in your future! Whether you’re in the market for a chic sedan, a family-friendly SUV, or a heavy-duty truck for work and play, we have your dream vehicle right here at our dealership. To see what we have available right now, you can get started at home by browsing through our online inventory. You may be wondering, why lease a Toyota? Below, we’ve answered some popular leasing questions so that you can see once and for all if this option is right for you! Can I Return a Leased Vehicle? When you sign a lease, you’re agreeing to pay monthly installments for a set amount of time; you and one of our finance experts will go over this when you’re ready to sign your contract. At the end of your lease, you will simply return the vehicle and either find a different one to buy or begin a new lease. However, there are ways to end your lease early if you choose to do so. If this is an option you’re thinking about, speak to the professionals in our finance center, and they will discuss the details with you further. What Models Are Available to Lease? At our dealership, we have a ton of models ready for you to lease. New models like the Tundra, Tacoma, RAV4, Yaris, and many more are all viable options depending on your lifestyle. To see our full selection, visit our lot, and a sales associate will help you find something perfect! What Kind of Down Payment Do I Need for a Lease? Considering that every vehicle is different and everyone’s situation is unique, lease down payments can vary exponentially. However, down payments when leasing are generally lesser than they would be if buying the vehicle, since you’re not paying off the entire value of the car, meaning you can walk away with a stellar deal and a new car. If you’re ready to take advantage of our Toyota lease deals near Noblesville, stop by our dealership today. Before sending you off in your dream car, our team will go over everything with you to make sure you have the right lease deal for you. Visit us today, and we know you’ll find the vehicle you’re going to fall in love with!